Workplace wellness programs are becoming more common. 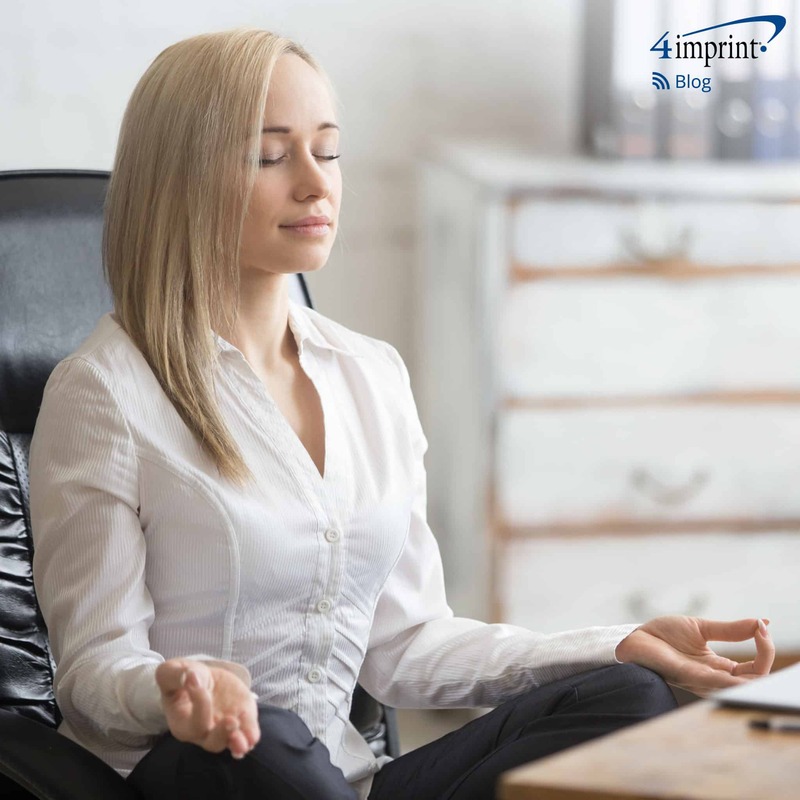 A recent study revealed that 70 percent of businesses offer a workplace wellness program, up from 58 percent 10 years ago. There’s a good reason for this. 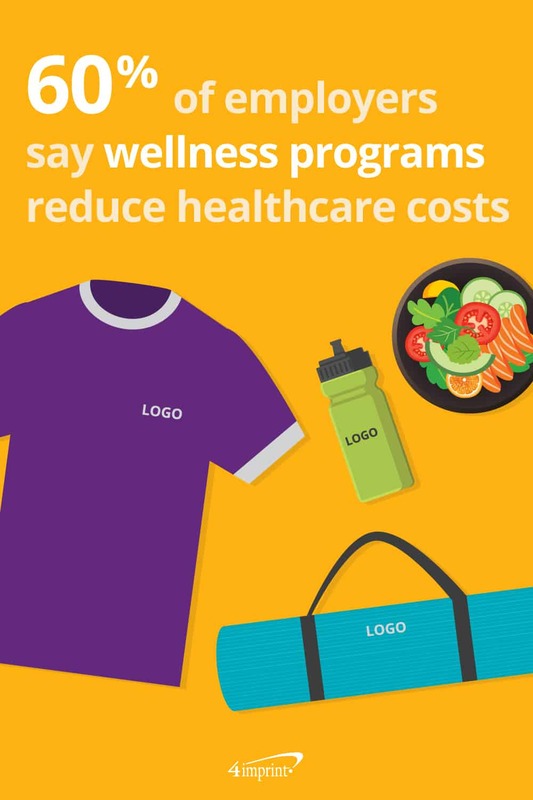 A great wellness program improves employee health and your bottom line. 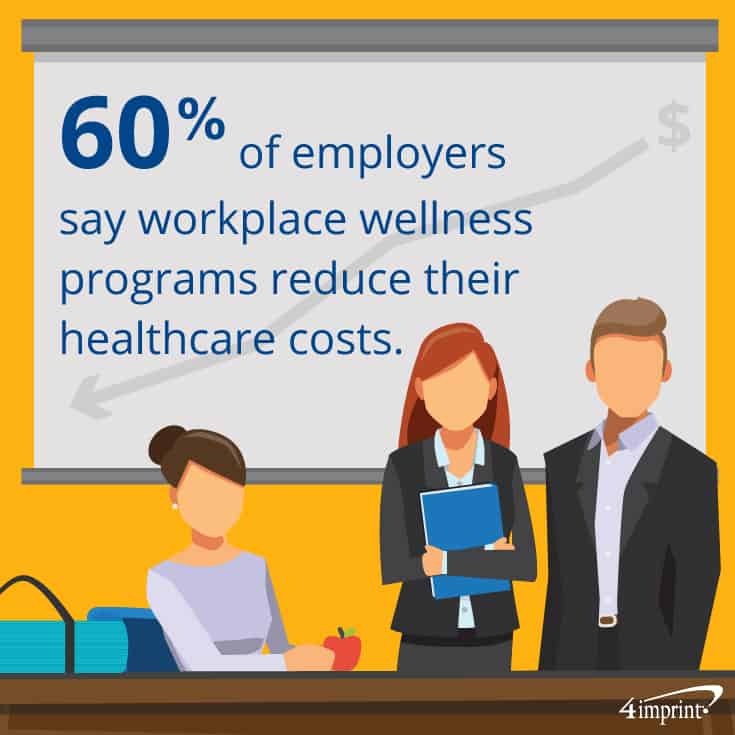 In fact, one survey shows that 60 percent of employers find that workplace wellness programs reduce their healthcare costs. And yet, for a variety of reasons, many employees don’t take advantage of their workplace wellness programs. We’ve put together a collection of wellness giveaways and incentives that will encourage them to reap the benefits of these programs. 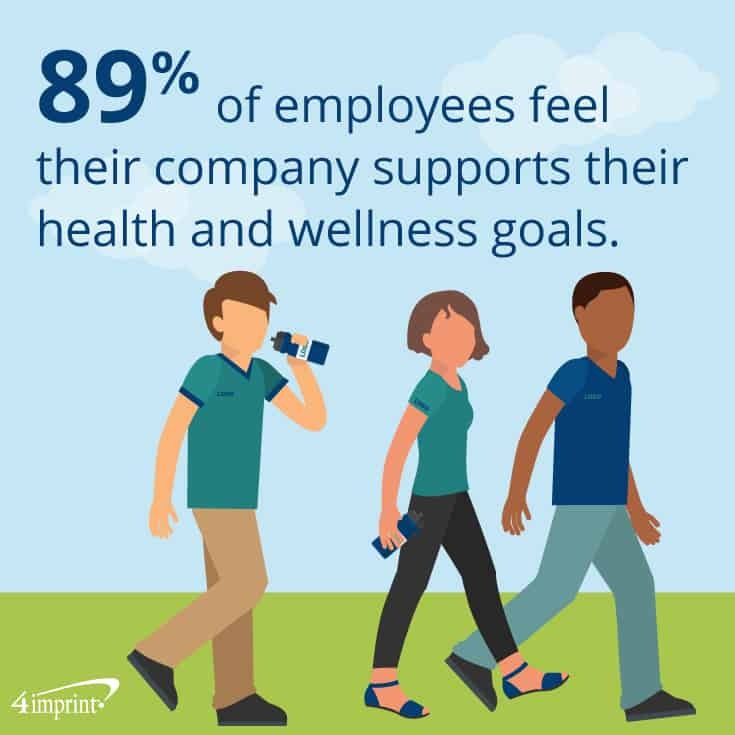 While studies show that 89 percent of employees think their company supports their health and wellness goals, it’s possible staff may not be aware of all the wellness benefits your organization has to offer. Send out monthly wellness newsletters highlighting parts of the program. If there’s an insurance incentive for using a wellness program, send out reminders when people choose their insurance plans for the year. Offer an online wellness portal where associates can track earned incentives and learn about new programs available to them. 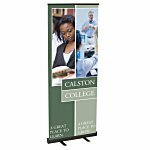 Remind staff about your wellness portal with a newsletter, periodic email reminders or wellness giveaways. 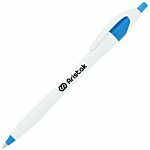 A Bic Sticky Note – Heart, for example, can be imprinted with the portal’s URL for easy access. Less than one-third of employees are willing to dedicate an hour a day to wellness activities. Giving them the opportunity to exercise at work—instead of using their personal or family time—may encourage more people to participate. To help your employees get a half hour of exercise per day, consider offering them two 15-minute walking breaks or 30 minutes of work time in the company gym. Keep staff hydrated while you get them moving with corporate wellness gifts like a Sip & Flip Aluminum Bottle. The flip-up drinking spout and integrated handle make it easy to drink while on the move. If there’s a local soccer, volleyball or other adult sports league, organize a company team. Help them look good while promoting your brand with team shirts, like the Contender Athletic T-Shirts for men or women. The shirt’s material features PosiCharge technology to lock in color, plus a moisture-wicking finish. It turns out that 33 percent of employees have a love/hate relationship with the office candy jar. Consider offering more healthy snacks at the office. 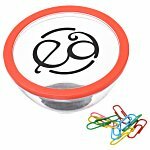 Snack Cups – Banana Chips and Treat Cups – Pumpkin Seeds let your employees munch on sweet or savory snacks that provide some nutritional value instead of empty calories. A little fun can go a long way toward boosting engagement for your wellness program. 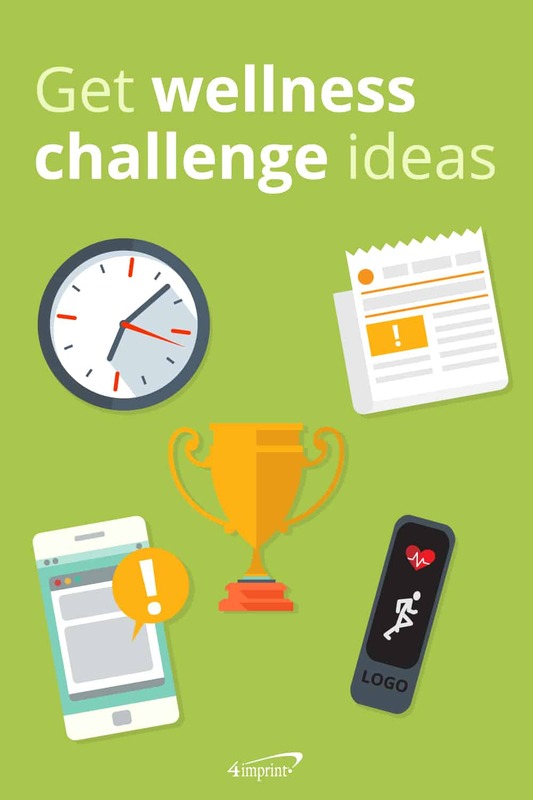 Try some of these ideas to make participation easier and more fun. Shake up your wellness challenges and create a new one each month. For example, in the first month try to get everyone to walk a certain number of steps. The next month, encourage daily mindfulness. If you’re unable to accommodate work time for walking or the gym, begin a daily meeting with a mindfulness exercise or stretch break. Or set up a simple indoor walking path people can use during lunch breaks. Be sure to make it easy to sign up and join in. 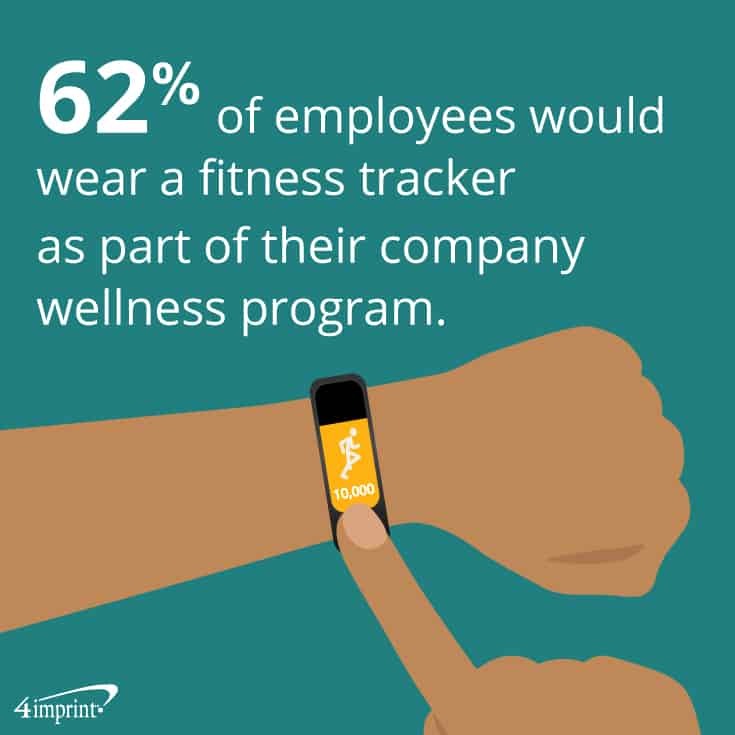 According to one study, 62 percent of respondents would be interested in wearing a fitness tracker as part of their company wellness program. When you start a walking challenge, offer a U-go Step Pedometer to anyone who signs up to help them track their steps. They can clip it to a belt or bag to make it easier to carry while walking. Or pass out Zen Essential Oil Mini Bottle – Lavender to anyone who wants to join your relaxation month activities. You can even offer a fun prize drawing for participation, like a sought-after Rumble Bottle with Bluetooth® Speaker. Associates will love staying hydrated while grooving to their favorite tunes during their daily workout. Encouraging your employees to participate in wellness programs has benefits for them and you. By offering wellness giveaways, fun challenges, and time to take care of themselves, you can help create a happier, healthier office.